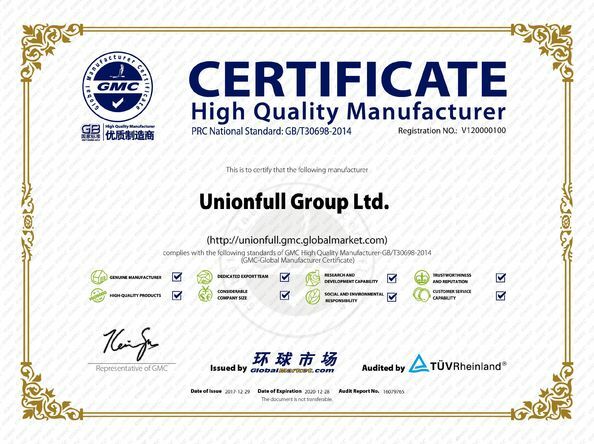 It is the coated fiberglass fabric for special application.And then the basic fabric will be coated with the liquid silicone.Its surface friction is much higher than that provided by a fabric coated with PTFE, yet allows the user to retain comparable release characteristics. 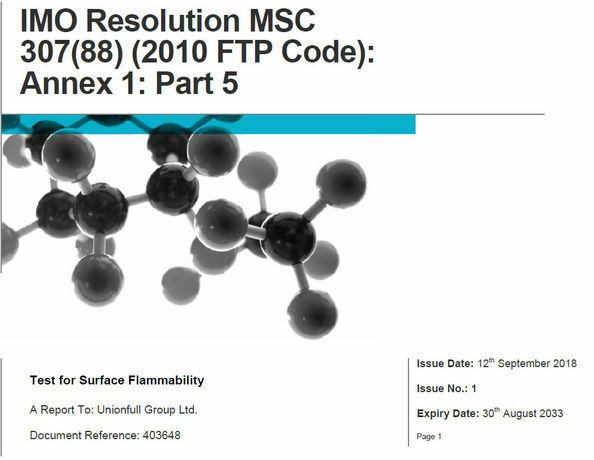 In fact, some products that may adhere to PTFE coated fabrics may not adhere to silicone coated surfaces. 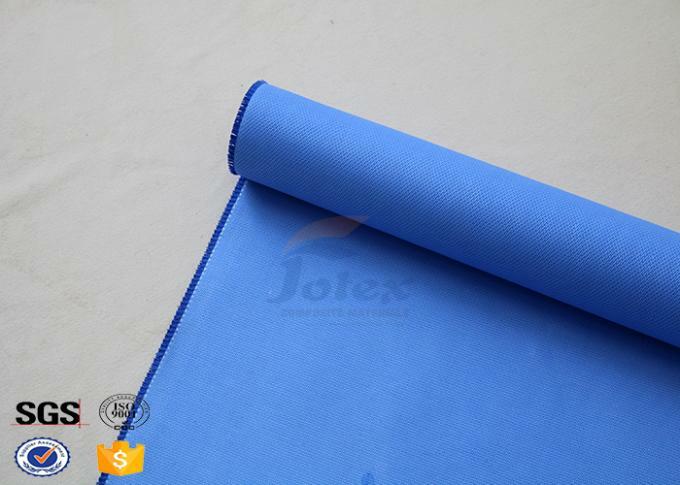 The Coating can be from 30g--130g per side of the basic fabric. 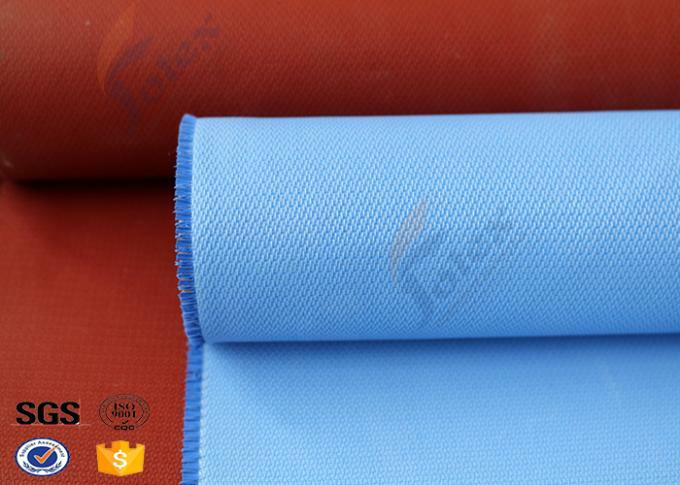 (All the kinds of the basic fiberglass cloth) And it is used for the industries application,such as pipe insulation,fire blankt,fire door curtain and so on.Just contact us for details. 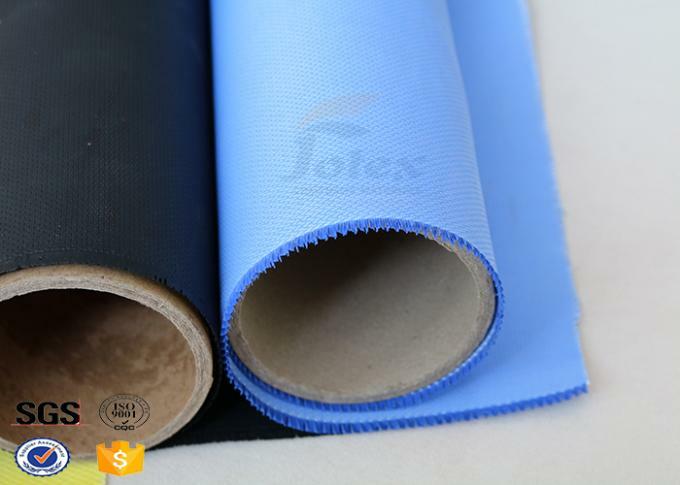 Backed by the most advanced technologies, Jotex Composite Materials manufactures, supplies & exports highly versatile and efficient Silicone Coated Fabric/Tape/Belt.If there is no idea or any other requests,pls contact us for discussing,we will help you and provide you the useful idea. Silicone Rubber On Both Sides.